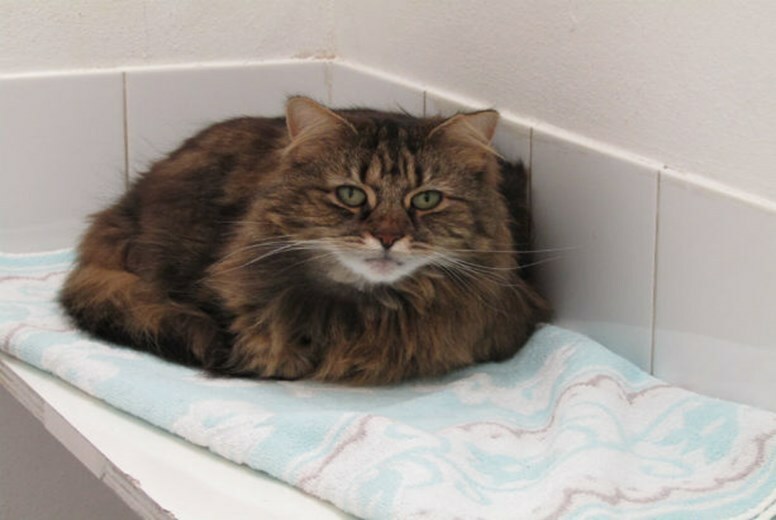 Pet of the Week: Cher the cat is looking for a new home… could you be her new owner? 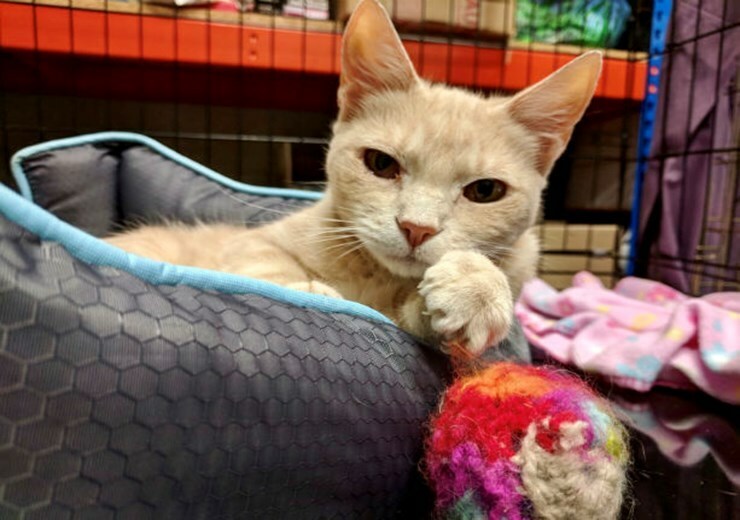 CHER is a one-of-a-kind feline who is looking for a new home. 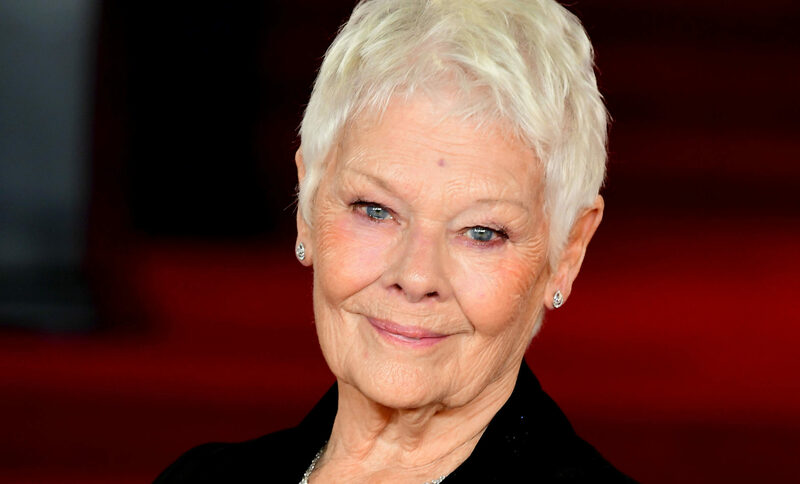 DAME Judi Dench has signed up to star in the film adaptation of Cats - in a role traditionally played by a man. 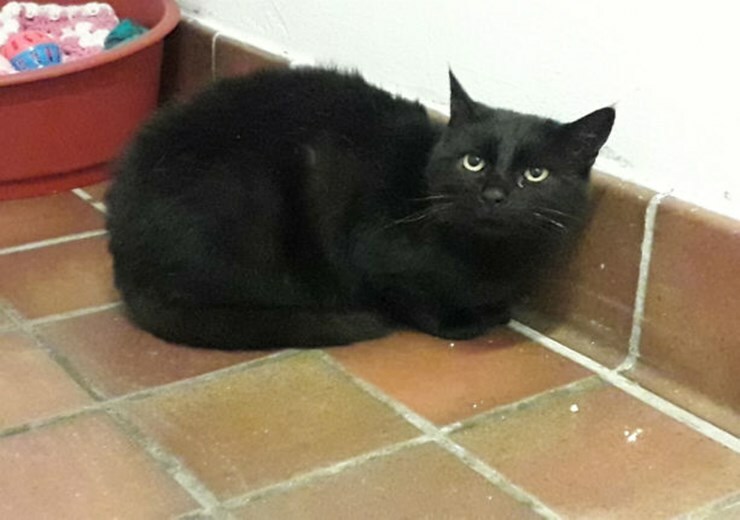 DOLLY is a cuddle bug who would love a cosy lap to snuggle up on! 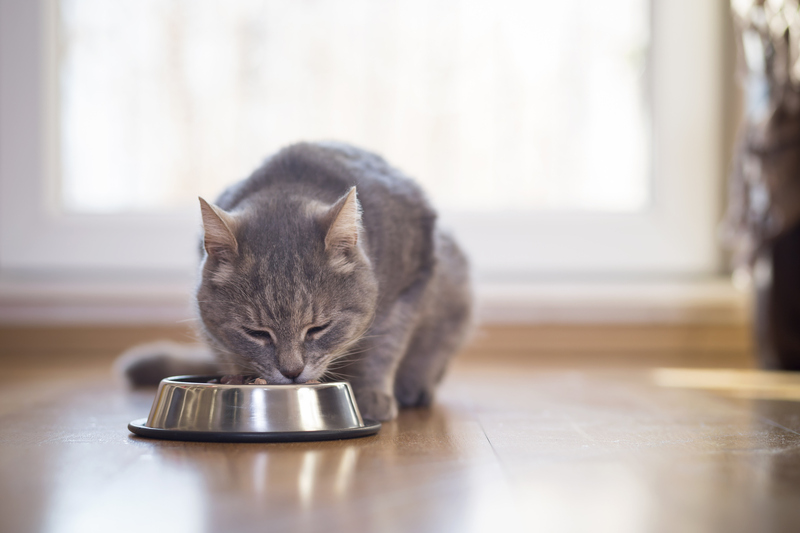 JUST like our children, our pets can give us as much worry as joy sometimes. 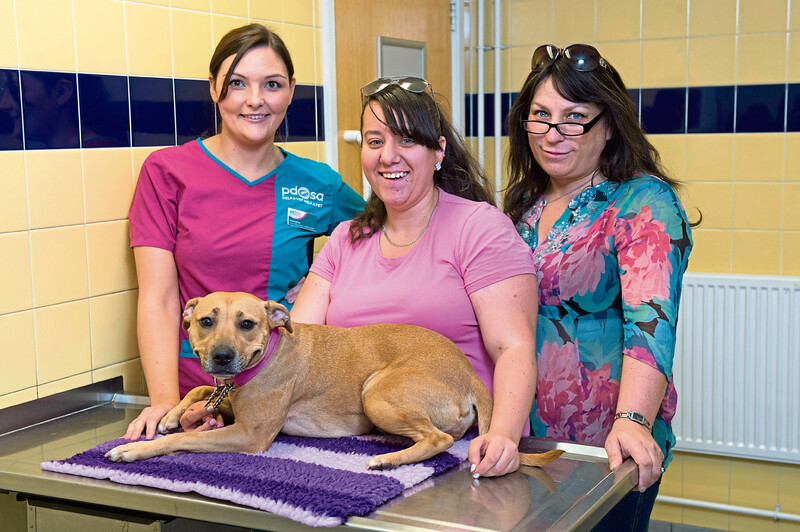 Pet of the week: Could you give Princess a right royal new home? PRINCESS certainly suits her name. 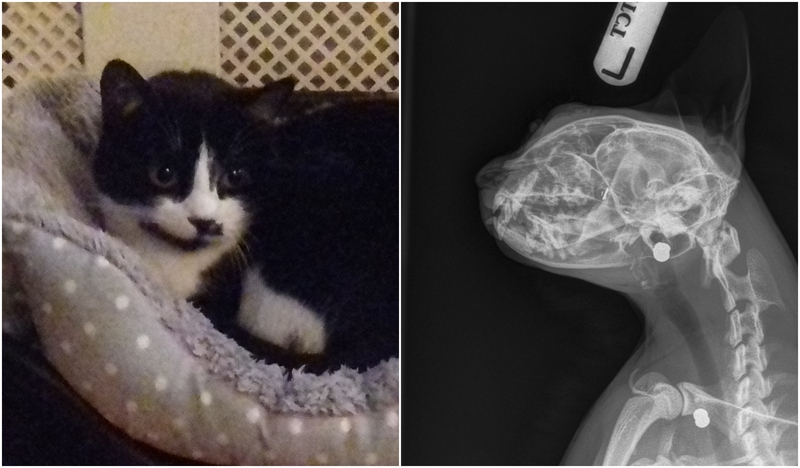 AN appeal for information has been launched following a 'deliberate, calculated and cruel' shooting of a cat. 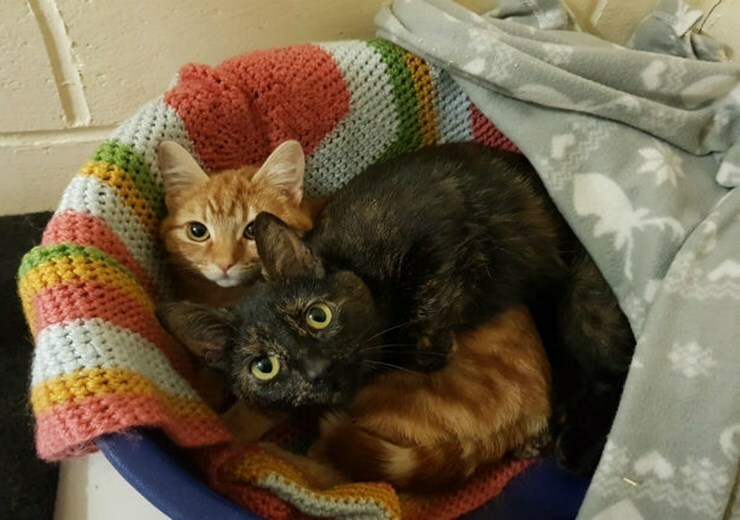 Pets of the Week: Could you give Bella and Lexi a loving new home? BELLA is a lovely girl who arrived into Scottish SPCA care with her daughter Lexi through no fault of their own. Meet Weasley, our Pet of the Week! 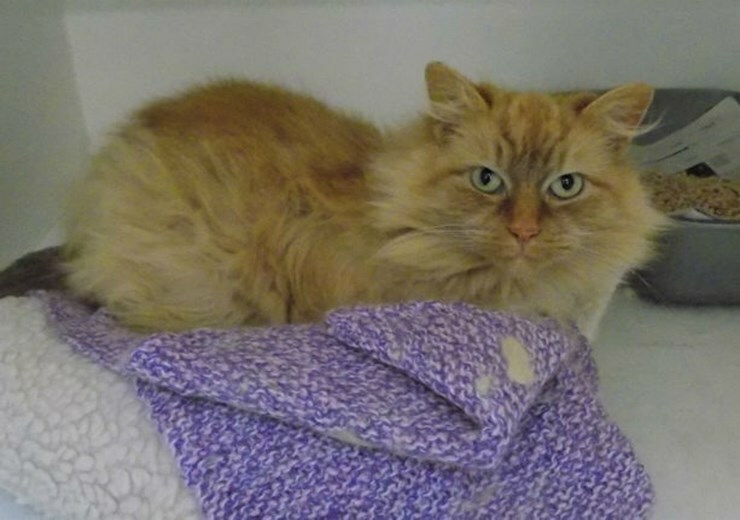 WEASLEY is a beautiful girl who came into Scottish SPCA care after her previous owner could no longer look after her. Meet Dasher, our Pet of the Week! 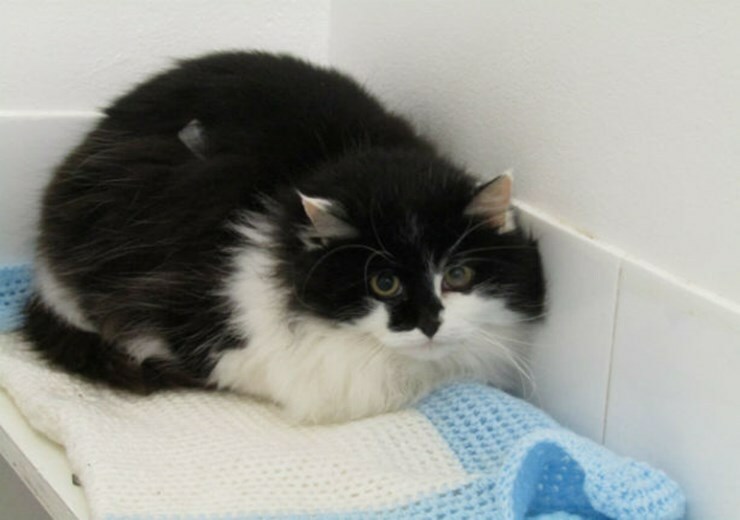 DASHER the cat looking for her happy ever after with a dedicated and patient person.